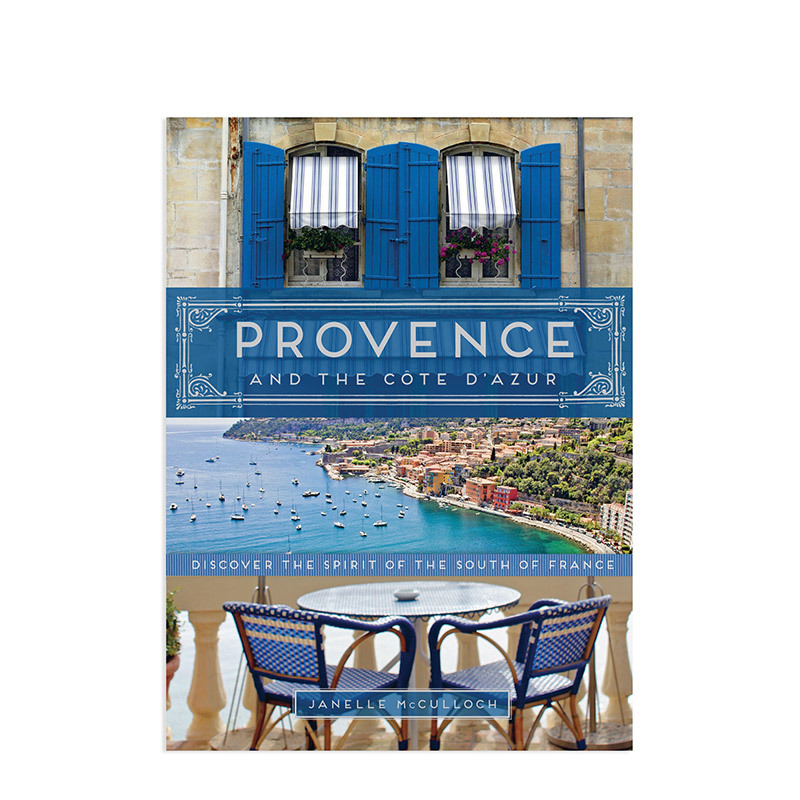 Enjoy exploring lovely southern France, from the charming towns of Provence to the dazzling coastline of the Cote d'Azur. This stunning book inspires with vibrant images and insider descriptions of villages throughout the region. Author Janelle McCulloch leads regales with prose on the history and hidden gems in each town. This flexi-bound paperback includes a ribbon page marker and has 255 pages of pure enjoyment!